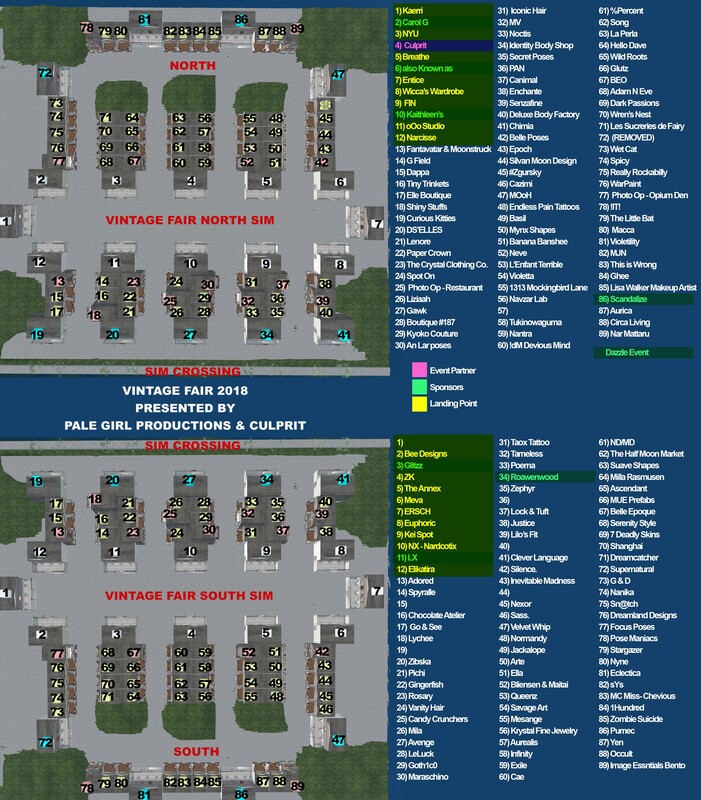 Vintage Fair 2018 Early Access! 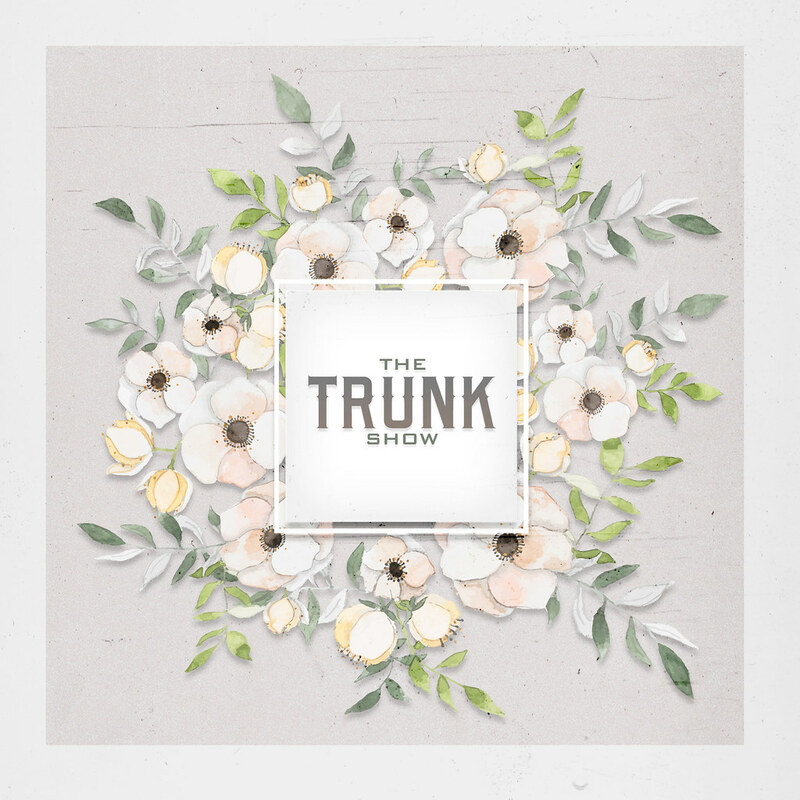 Vintage Fair 2018 – Last Weekend! Let me know when you take off that limit, as I won’t strip myself for you …. Hello! For our yearly events (both skin fair and vintage fair) we implement a strict arc limit for the first weekend to help cut back on lag. However, it has now been removed and you are welcome to come back and shop!